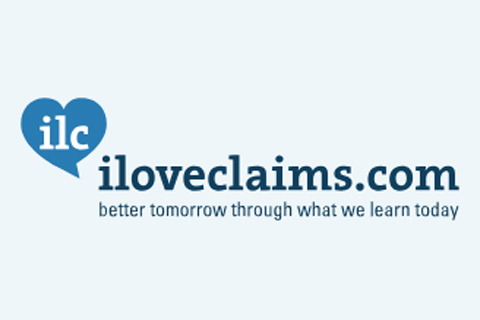 ILC (I Love Claims) is a collaboration of like-minded individuals and businesses with a focus on insurance. They’re not setting out to become a representative body or an organistation which charges for membership. Their goal is simply to create a platform for communication, deliver industry-specific news and promote an ethos of working together and more efficiently in the interest of the customer. Having launched in 2010, their mission is to make us all a ‘Better Tomorrow Through What You Learn Today’. At ILC conferences and events, Corporate Partners take advantage of a wide range of sponsorship opportunities to build brand awareness and recognition. FRISS joins 12 other ILC Motor Corporate Partners. These include Autoglass, ControlExpert, GT Motive, SureTrack , Carpenters and ThingCo.